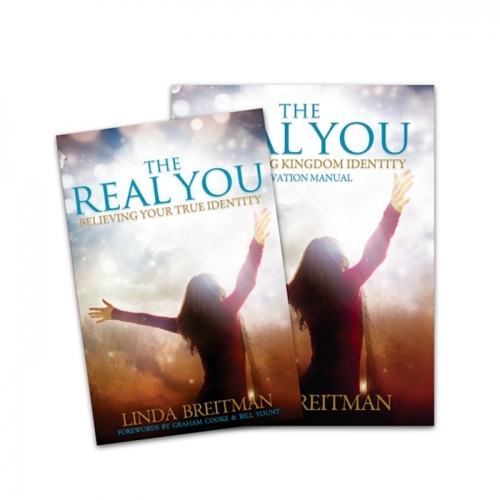 The Real You: Believing Your True Identity – Leader Kit by Linda Breitman, helps a leader facilitate this Bible Study on believing our true identity and contains all that is needed to conduct the 11 week course for 10 people including the leader. This curriculum is perfect for ministry schools and study groups. 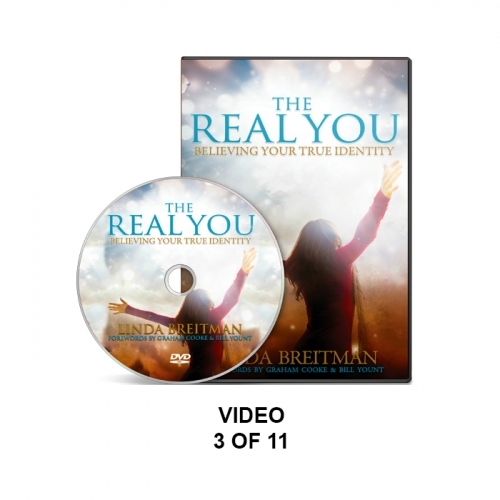 “We are only a few weeks into The Real You, and the entire atmosphere of my church has changed! 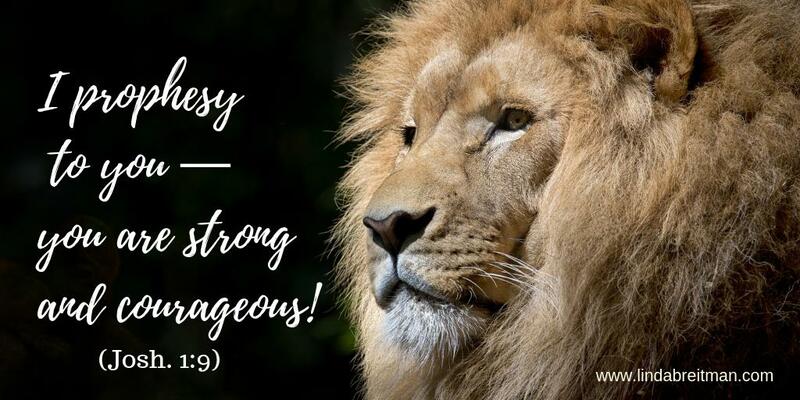 It’s amazing!” Pastor Mike Ferry, Cornerstone Church Redmond, Oregon Do you encourage yourself with your thoughts? Do your thoughts set an atmosphere of personal support, even comfort? 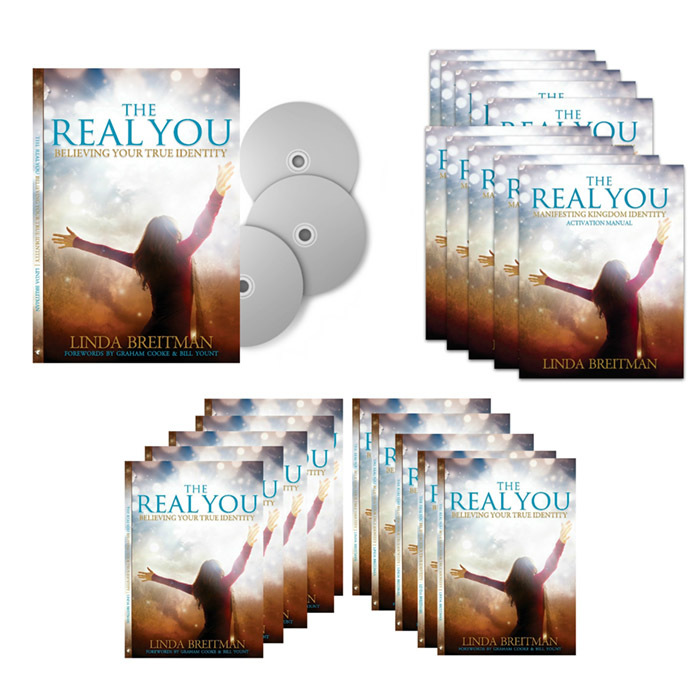 Now is the time to break agreements with lies surrounding fear, shame, depression, and loss of identity and finally transform your thought life by knowing your true identity in Christ.